The CW, aka DC TV, has impressed me in the past couple of years. First with the successful Arrow and lately with The Flash. Yes boys and girls, it's true, I am a comic book nerd and have become a huge fan of the scarlet speedster. Setting aside time to watch a weekly TV show has proven difficult in the past. Instead the power of On Demand TV had become a extremely useful tool. This weekend I was able to sit down and get caught up on everything going on in The Flash. Barry Allen was a normal guy, mother murdered mysteriously when he was a kid and his father is accused and imprisoned. Barry has spent his life trying to prove his father's innocence, and as a crime scene forensic scientist he hasn't made it too far. That is until he is turned into The Flash by Dr. Wells' particle accelerator catastrophe at Star Labs. As Barry continues to push the envelope with his speed his team helps him battle other meta humans also created by the particle accelerator explosion. Now, all that is well and good. The stuff that really gets me going is the massive potential for The Flash going forward. They introduced his nemesis, the Reverse Flash, along with the possibility of time travel. This type of thing could be leading to a major Flash story arc from the comics know as The Flashpoint Paradox. DC released an animated film titled the Flashpoint Paradox based on the story arc and it was awesome! So it would be interesting to see what DC and the CW do with the final episodes of The Flash's inaugural season. It has already been renewed for a second season along with a stand alone crossover series with The Arrow. As a comic book nerd I never thought I would live to see the day that comic books come to life on the small screen as well as the big screen. 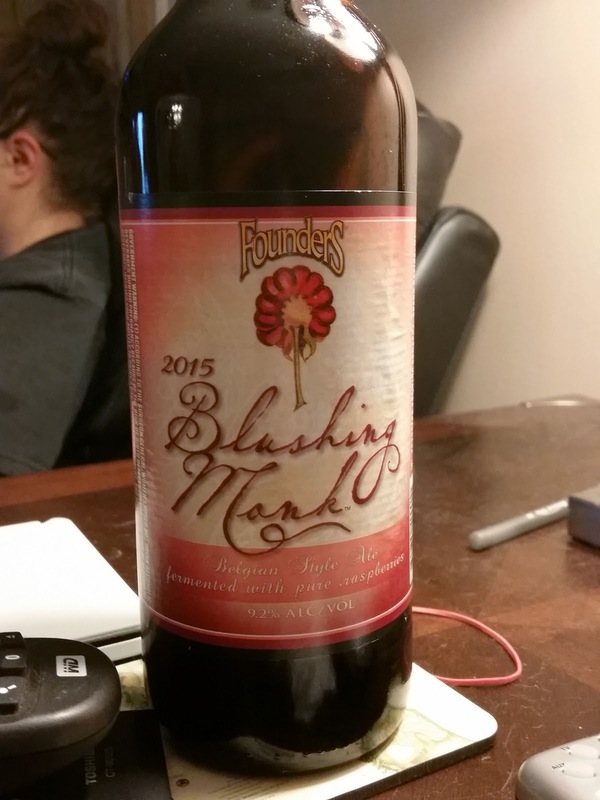 In honor of me catching up with the Scarlet Speedster I decided to open a bottle I had purchased a month or so ago, 2015 Flushing Monk by Founders Brewing Company. Blushing Monk is a Belgian raspberry ale. It was last released in July of 2011; before that it hadn't been released in four years (2007). Blushing Monk is the first Backstage Series beer that Founders has brought back. Brewed with a "ridiculous" amount of raspberries with a Belgian yeast strain it pours with a beautiful deep berry red at 9.2% ABV. It smells of sweet berries with a little sparkle. Honestly, the smell reminded me of a sparkling wine. The feel also had characteristics of a sparkling wine. There was a noticeable bite of carbonation to go along with the sweet berry flavor. 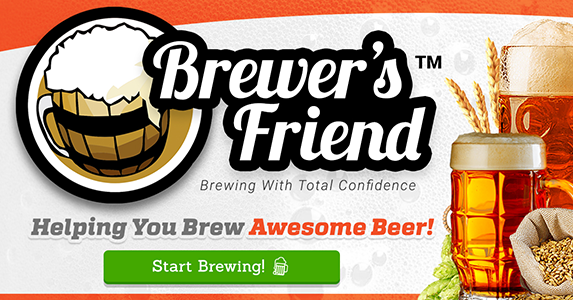 I was pleasantly surprised that you do not taste the 9.2% ABV. Blushing Monk is one of those beers that could be very dangerous. It tastes so good that if I had another bomber I would have been easily able to drink that down too. The sweetness makes it a perfect dessert beer and could be paired with a nice dessert cheese and cakes.